The fund will support up to 50% of the qualifying costs, capped at S$300,000 (excluding GST) per project. 100% of audit costs, capped at S$4,000 per project, will also be supported. Audit reports are required prior to each disbursement of funds, where the Fund Recipient may receive up to 3 milestone payments. Foreign organisations may participate, but the application must be made by the locally-registered office. Please note that we have updated the Terms & Conditions​, specifically in Paragraph 13​. Third parties for qualifying costs must not be related to the Applicant. Please refer to the Terms & Conditions for more details. How Will Submissions Be Evaluated? 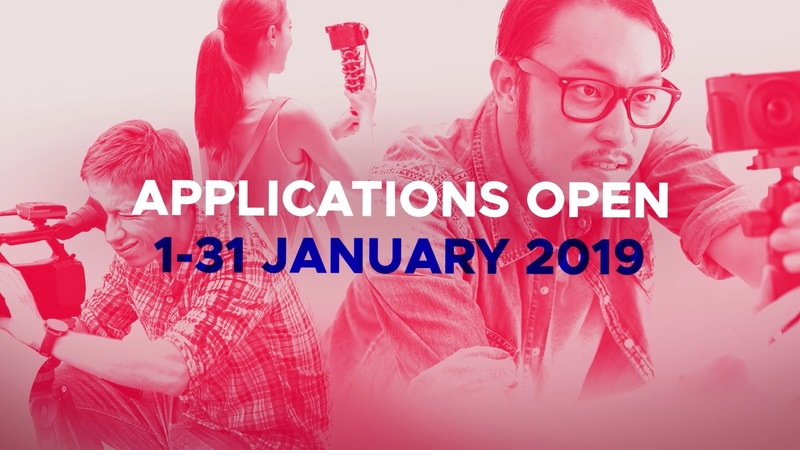 Stage One: Applications open from 1-31 January 2019. Stage Two: Shortlisted applicants will be invited to pitch to our judging panel in March 2019. Award: Award winners will be annouced in May 2019. You may submit all proposals and submission documents via email. Should you wish to submit additional hardcopy documents, please email FastForward@stb.gov.sg during the application period, and prior to your submission, to make the necessary arrangements. All applications must be submitted to STB by 23:59 SGT on Thursday, 31 January 2019. Please refer to Terms & Conditions before submitting your application. Please refer to our list of Frequently Asked Questions or email FastForward@stb.gov.sg. To find out more, download the Presentation Slides and Addendum. As part of STB's Marketing Strategy, we recognise that "we must first have a great story, one that is of Singapore and its unique identity and history, told in endless ways by different people". As the story of a multi-faceted Singapore goes beyond tourism, in order to tell the great Singapore story in its entirety, we want to harness the collective efforts of Singaporeans. STB also respects that there are many passionate homegrown content creators who can help us tell an authentic story. We thus hope that our funding can catalyse the creation of content by local-based companies and individuals.